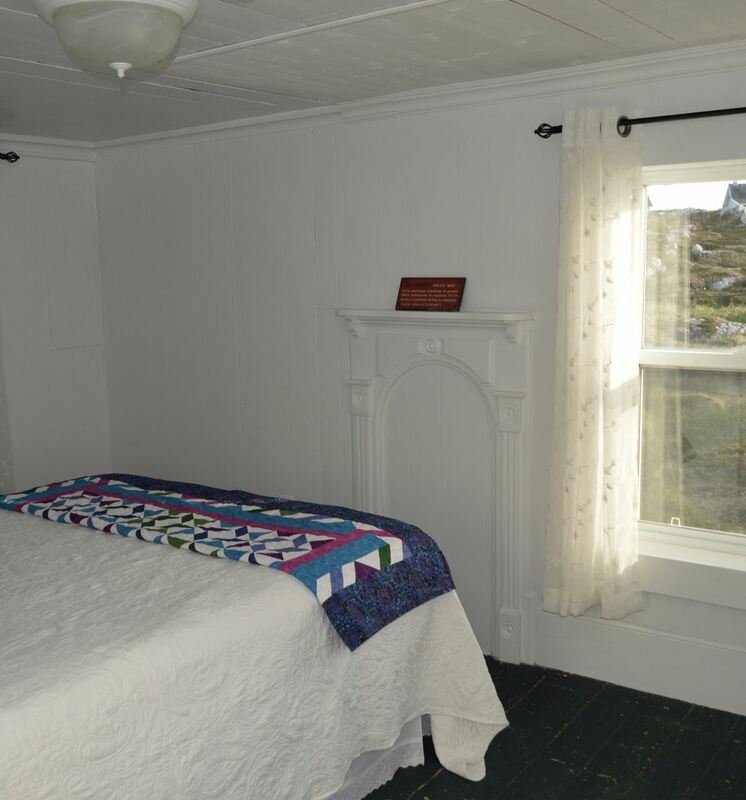 Twillingate Newfoundland vacation dreams await you at Twilly House. 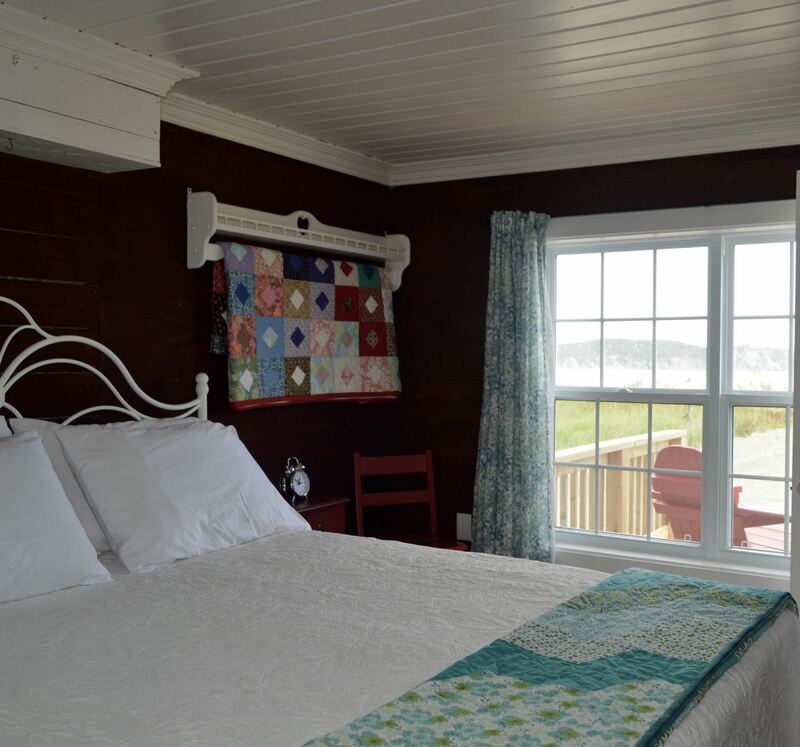 Built in 1918, this saltbox home boasts an oceanfront view from both bedrooms & living area. Large windows allow you to take in the blue green waters & Atlantic breezes. A bright tastefully decorated interior with premium linens & vintage touches awaits you in this home. Offering brilliant sunsets to enjoy from the large deck after a day filled with hiking, exploring museums, local winery, or a whale/iceberg watching boat ride. Offering stays for 4 people max, in this 2 bedroom, 1 bathroom home. 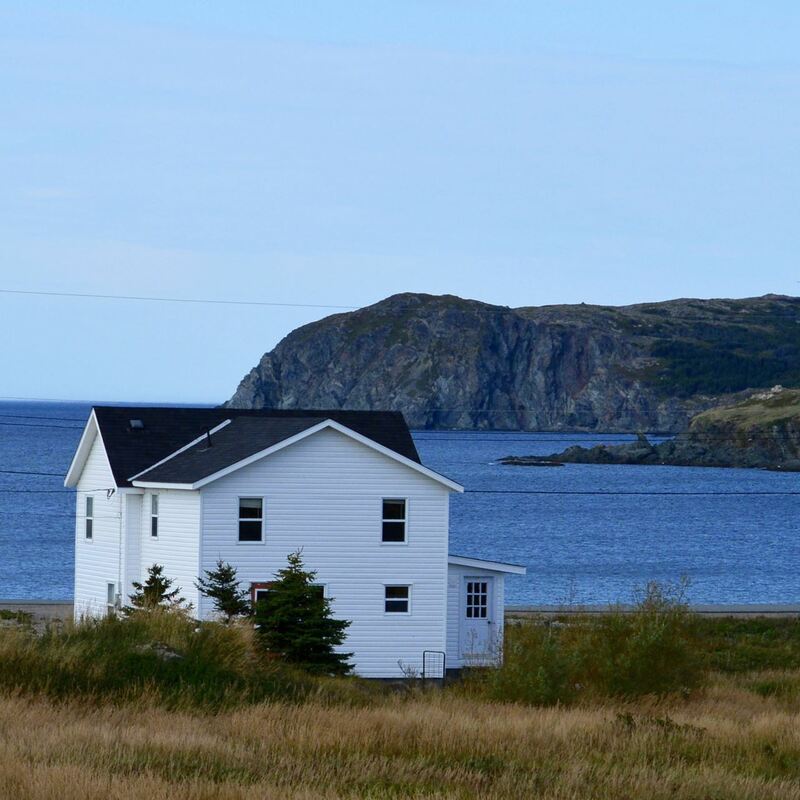 This oceanfront vacation home is largely intact to original structure and therefore has ceiling heights of traditional Newfoundland homes. The first floor is 7'2" and the second floor is 6'2". This adds a very cozy feeling to the home. 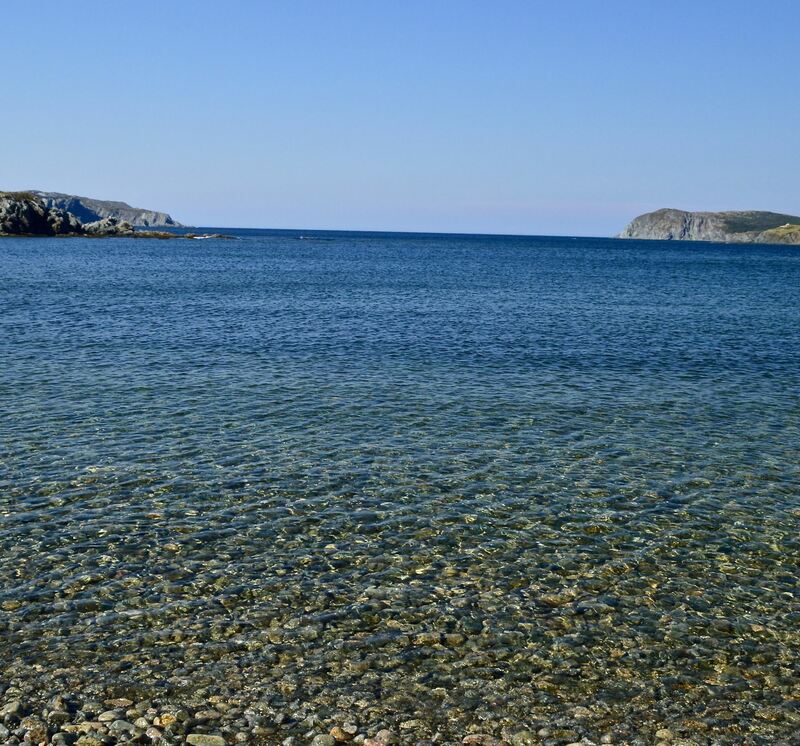 Originally owned locally by the Burton family, we are told that Granny Burton was often chatting with tourists and inviting them in for tea and lassie buns when they were seeing the sights in Harts Cove. We hope you feel that love and hospitality during your time at Twilly House. For more information visit www.twillyhouse.com or call 709-893-2099.